Wheatley Cross Country Runners Depart for State Competition! 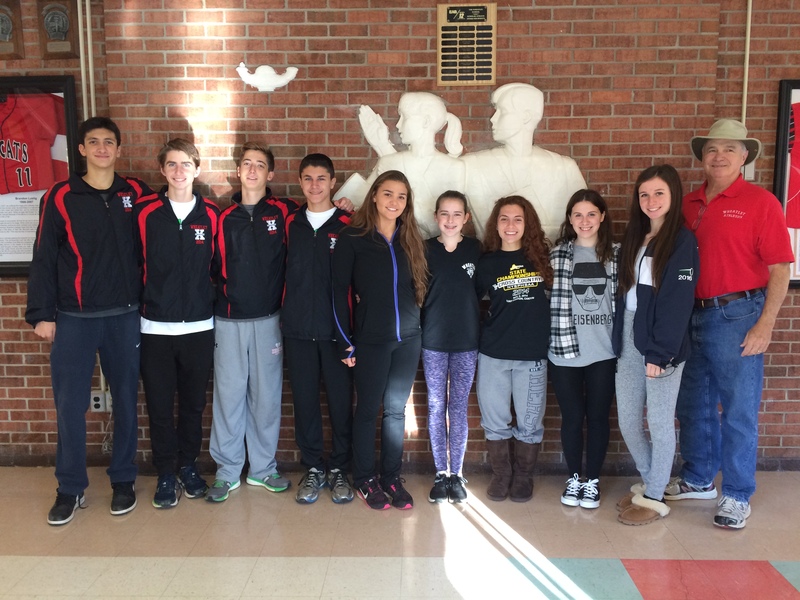 Earlier this morning, nine of our student-athletes departed for the New York State Cross Country Championship meet at Monroe-Woodbury High School. These students qualified for this state competition through last week’s county championship race in Bethpage. On Saturday, 14 November, the Wheatley runners will compete against the top runners from across New York State! Good luck to the runners, and thanks to coach Dan Walsh for his support of the athletes! ← Girls Volleyball Captures Its First Ever Nassau Championship!